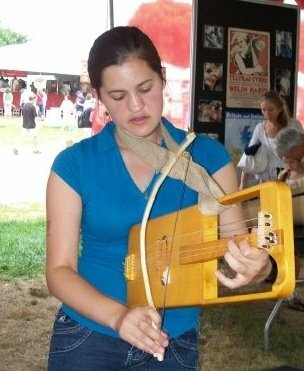 During college, I had the amazing opportunity to work for the Smithsonian Center for Folklife and Cultural Heritage, coordinating music programs for the 2009 Wales Exhibit at the National Folklife Festival. While organizing schedules, researching participants, assisting visitors, and managing the Wales main stage, I was able to hear and meet so many inspiring and talented Welsh musicians. Learn more about the exhibit and check out my photos below!